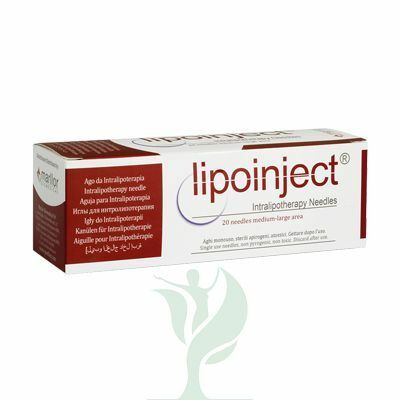 LIPOINJECT® MEDIUM-LARGE AREA 24G are specifically designed needles used for the injection technique called intralipotherapy, used for treatment of medium-large areas of the body. Intralipotherapy is a non-surgical solution for reducing excessive fat tissue. 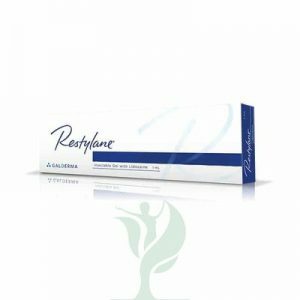 Aqualyx, developed and patented by Prof. Dr. Motolese, is an innovative treatment and similarly to conventional fat removal methods such as liposuction, it removes excess pockets of fat effectively. Made of top quality German steel, guarantee a painless and easy penetration and size defined by a specific study of flows to a selective and homogeneous infiltration. 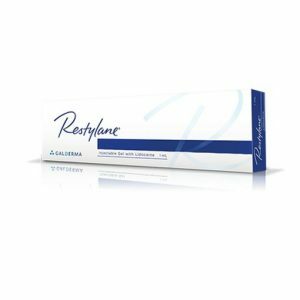 Lipoinjection needles are commonly used to administer products such as Aqualyx which helps to dissolve fat in desired areas of the body.